We welcome you to Canada’s southern most pheasant hunt, The Pelee Island Pheasant Hunt. It has been a tradition for more than seven decades. Thousands of hunters from all over the world have attended the annual hunts on this unique island. The Island covers over 10,000 acres and is composed of hedgerows, an assortment of bush types and open fields. 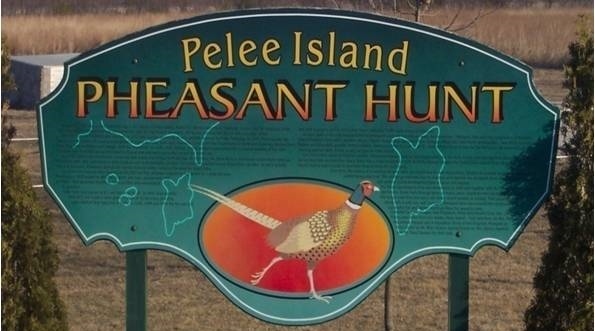 Pelee Island’s hospitality and the natural environment make our pheasant hunts unique. There is an abundance of free flying birds and the opportunity for a positive hunting experience.